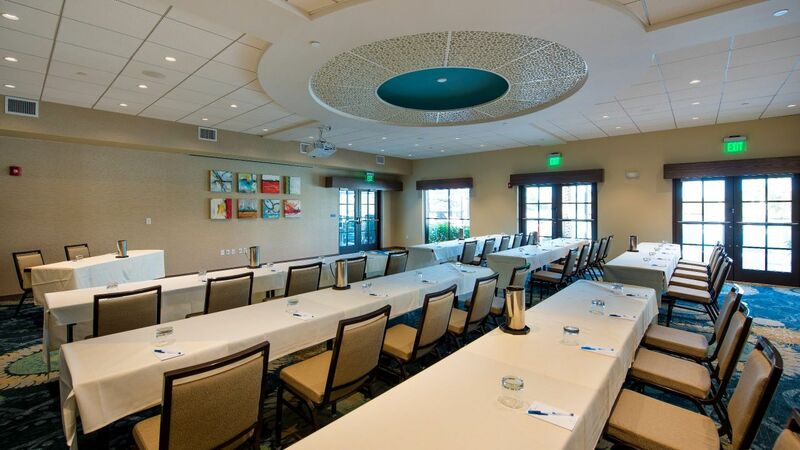 There’s no better choice for group accommodations and events in Naples, Florida than Hyatt House Naples/5th Avenue. Our brand-new hotel offers 183 sleeping rooms—including one- and two-bedroom suites—to accommodate both small and large groups for any gathering. And we have four function rooms totaling more than 3,100 square feet of flexible space, so you can bring everyone together all in one place. 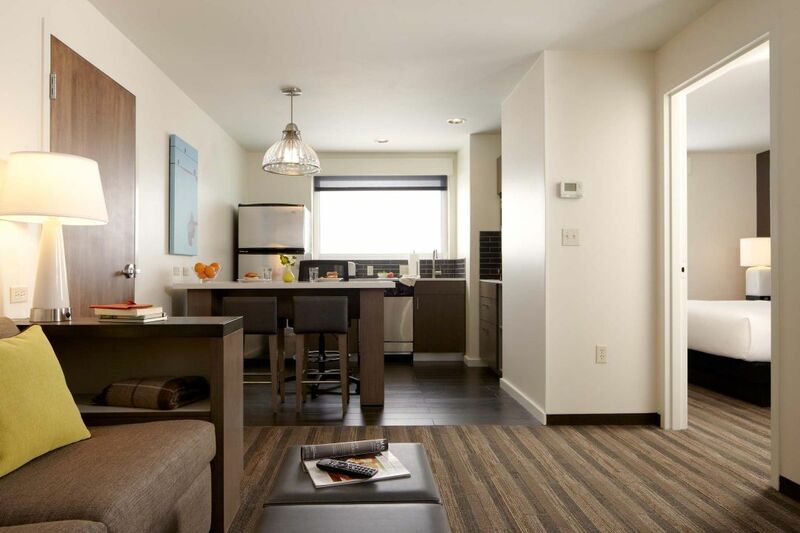 In addition to our guestrooms and event space, we offer a wealth of amenities to enhance any group trip. Groups can enjoy breakfast together every morning, gather by the outdoor pool for some fun and relaxation in the afternoon, cook lunch for everyone using the outdoor grills and meet for drinks and light bites in the evening at the H Bar. There’s plenty for everyone to do here at Hyatt House Naples/5th Avenue. With 3,160 square feet of space, our Naples venue can accommodate all sorts of special occasions—from sports and school banquets to anniversary celebrations and other social soirees. Our four event rooms are ideal for smaller, more intimate occasions, though we do have space for up to 129 guests. 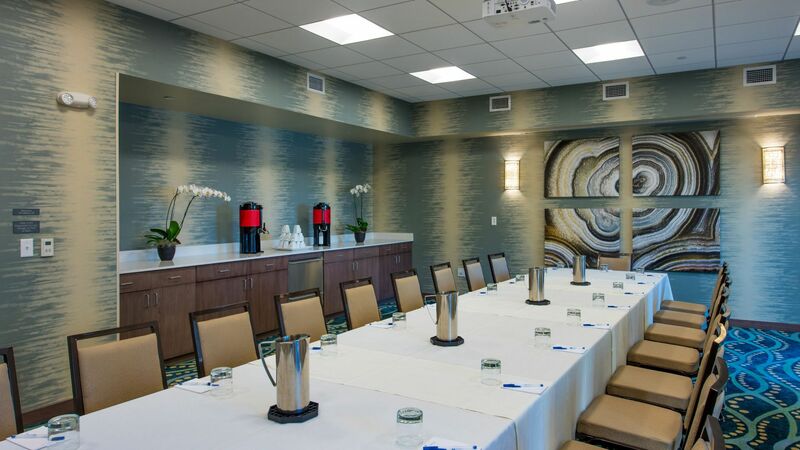 Each room has all the audiovisual equipment you need for music and slideshows, and we’ll be happy to set up custom catering menus just for your event. Our innovative food and beverage options are sure to please even the most discerning of guests. No matter what you need to perfect your event, our dedicated Hyatt Meeting Hosts will be there for you from beginning to end. Whether traveling a great distance for a Florida destination wedding or a few miles to renew nuptials with family and friends, Hyatt House Naples 5th Avenue invites you to experience our “Weddings with a View” philosophy, setting a new standard for innovative, captivating and creative weddings. Allow our experienced professionals to custom tailor your most important event, be it a small gathering of family or an elaborate celebration for 150 of your closest friends.